A new coffee roastery has opened its doors in the neighborhood. Called Stumptown Coffee Roasters, the fresh addition is located at 311 N Morgan St. (between Van Buren St. & Jackson Blvd.) in the West Loop. This new cafe--located in the lobby of the recently opened Ace Hotel--is Chicago's first location from the Portland, Oregon-based coffee roaster. On the menu, expect to see a variety of popular coffee mainstays like drip coffee and pour-overs, made from the roaster's exclusive selection of African and South American-sourced beans. For espresso fiends, there are lattes, cappuccinos, and mochas and hot chocolate made with Woodblock chocolate. The selection also includes Steven Smith chai lattes and tea, nitro cold-brew coffee, and rotating seasonal drinks like a brown sugar latte. Free wifi is on hand, and there are plenty of workstations and group tables if you're working remotely. With a 4.5-star rating out of three reviews on Yelp so far, the newcomer has already made a good impression. 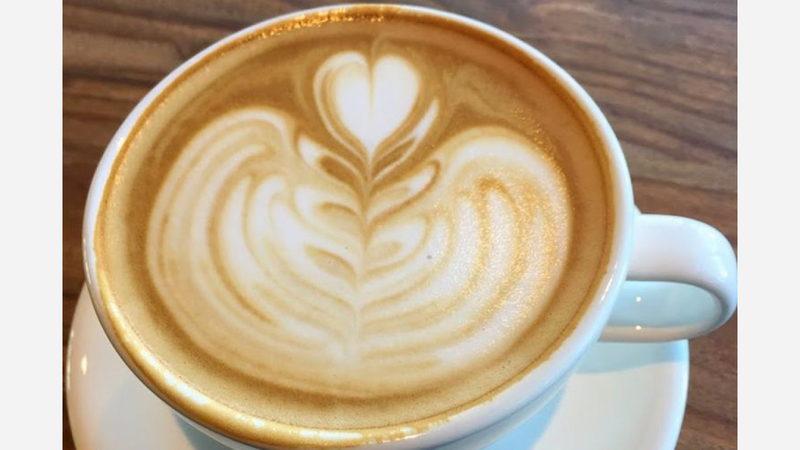 Serena S., who was among the first Yelpers to review the new spot on December 4th, said: "Always loved this coffee shop, and now it just opened right down the street from my place! It's an ideal location and there aren't too many great coffee shops in this neighborhood, so I'm happy." Yelper Chris R. added: "Stumptown Coffee isn't new to the West Coast, but this location is the first spot in the Midwest. Sharing a lobby with the (also new) Ace Hotel." And Tyler H. said: "A great addition to the Chicago third-wave coffee scene. The West Loop area doesn't have too many coffee shops, so it specifically is great for this neighborhood." Intrigued? Stop in to try it for yourself. Stumptown Coffee Roasters is open daily from 6:30am-7pm.